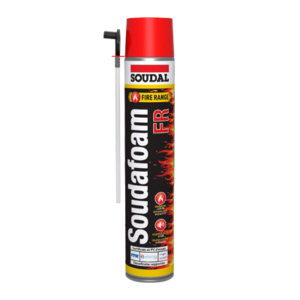 Soudafoam Gun is a one-component, self-expanding polyurethane foam with CFC-free propellants that are completely harmless to the ozone layer. 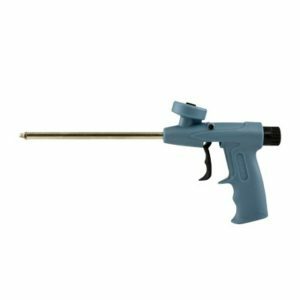 It requires the use of a specialized PU foam gun; this gun allows for ergonomic application and for achieving its large filling capacities. 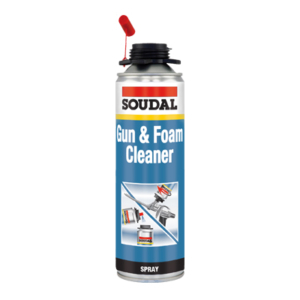 With its super-high-yield formulation and an expansion value of up to 57x, each 750 ml can of Soudafoam Gun can be expected to create up to 43 litres of cured foam. 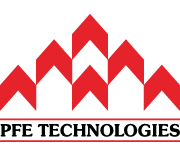 Requires Soudal PU Foam Gun for application.